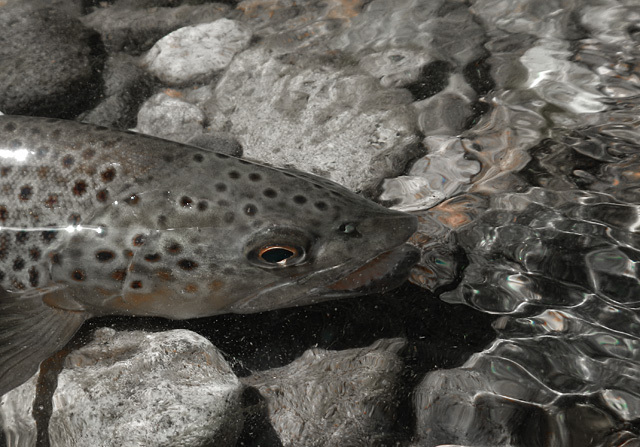 The summer hatches have really kicked in and trout are looking up. 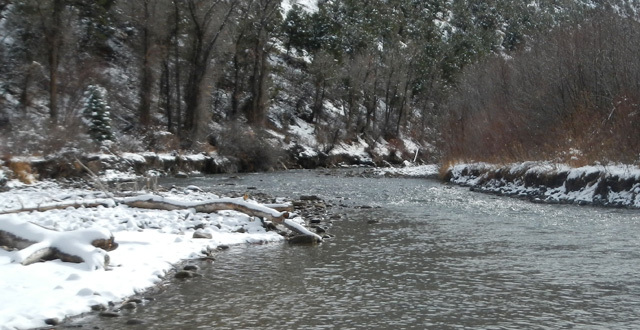 This is a great time to fish dry flies in shallow riffles and places where the river drops off a shelf into deeper water. 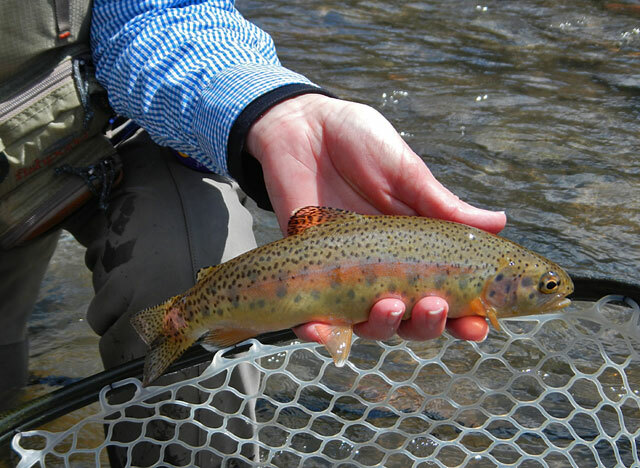 Early season is an excellent time to fish small creeks. 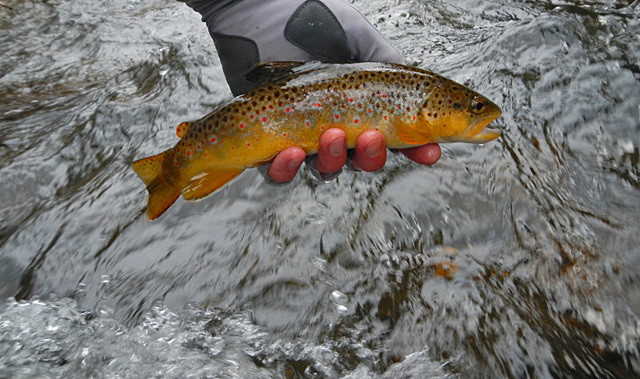 The small streams are loaded with beautiful wild trout, and they are on the feed. It’s a beautiful time of year to get up in the mountains and enjoy the scenery and wildlife. 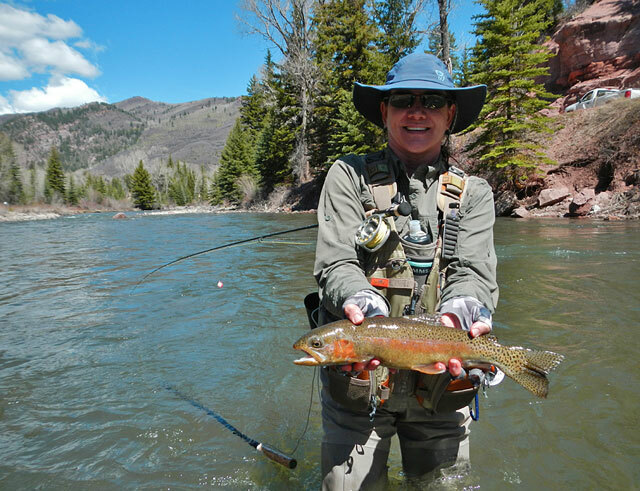 Peri and I spent a couple of days out at Redstone, and we fished the Crystal River there. 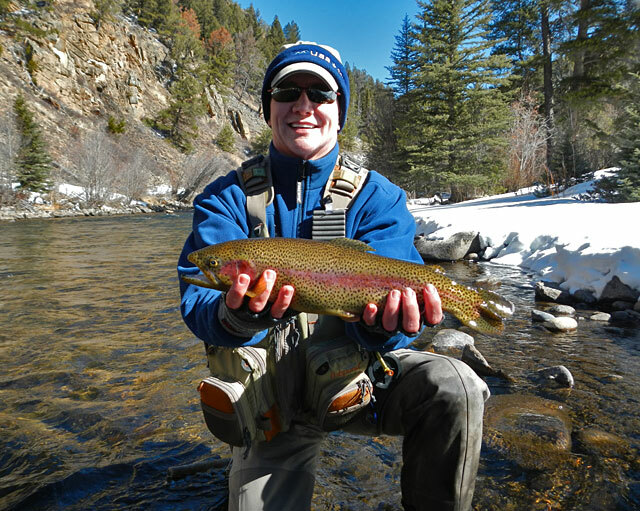 The weather was beautiful and we had fun catching these pretty rainbows, along with some browns and cutbows. There have been some good hatches of both midges and BWOs recently, especially on the cloudy/rainy days. Fish were sipping bugs in the foam lines all day today. 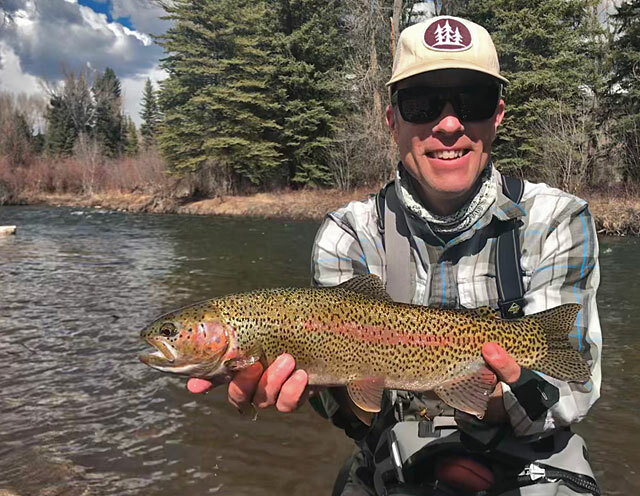 Fished the East River in the Gunnison Valley with Jake and Moose over the weekend and caught some nice rainbows on big stonefly nymphs. 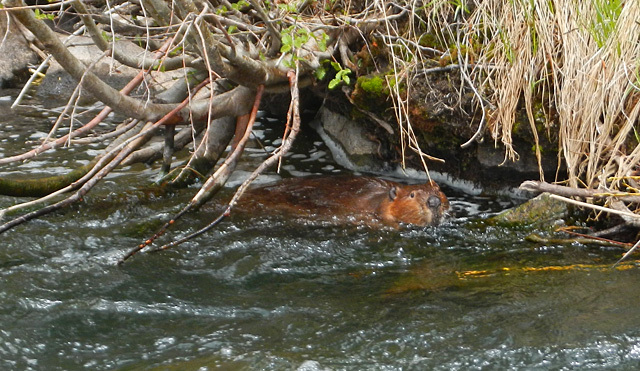 Also floated the Gunnison River with Moose and Colleen and had a great streamer day. Fishing is excellent during the pre-runoff time. Spring is here and so are the first mayflies. Blue-Winged Olives have been hatching on the rivers for a while now with the warm weather we’ve had. Fishing small Baetis nymphs and emergers has been very productive prior to the BWO hatch, especially in the riffles. Had a really nice day over the weekend on the Taylor River. 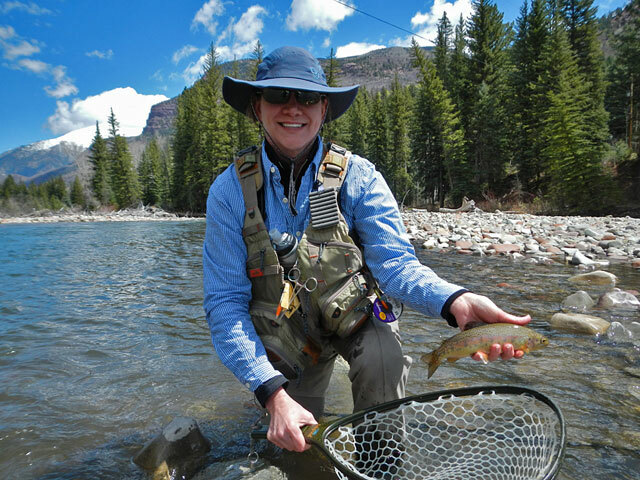 Peri caught some beautiful wild rainbows up in the public stretches. After an incredibly warm and dry January, we finally got some snow and it looks like winter again. Pretty day on the river. Winter seems to have arrived here on the Western Slope, with some snow and cold temps. You can fish year round here but you need to make sure you layer up. 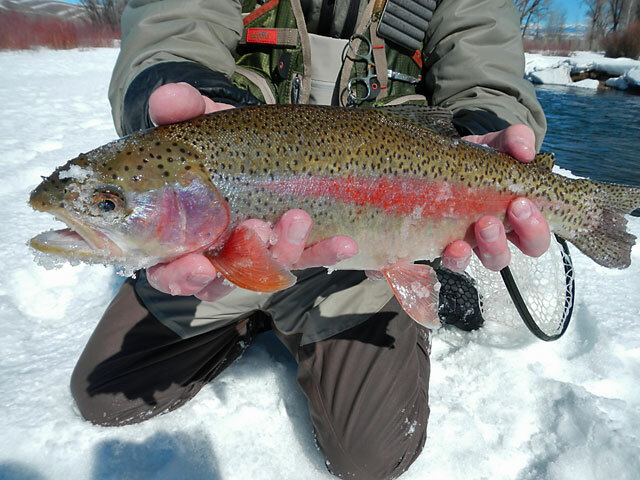 Winter fishing isn’t for everyone, but it can be rewarding. 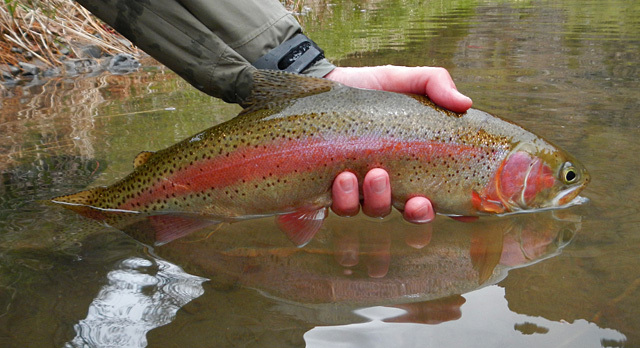 You can fish the warmest part of the day and usually get some trout to cooperate. A nice brown trout on a warm November day. It’s been a very warm fall and good fishing continues.